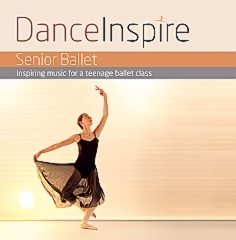 Comprehensive 60 minute ballet class accompanied by beautiful piano music. 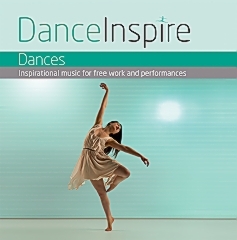 An 'Aladdin's Cave' of longer pieces for pliés, adage and more imaginative choreography. 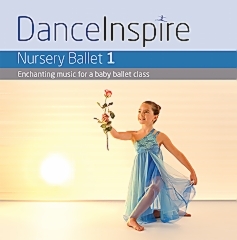 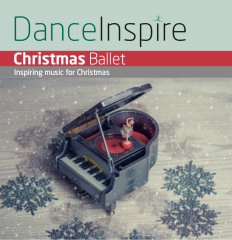 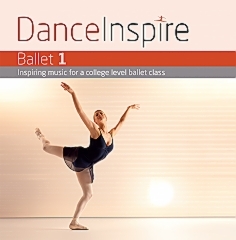 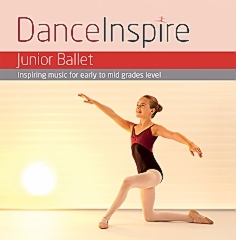 Inspiring piano music for a junior level ballet class!